Out of the three options, the first two should be avoided as much as possible as only the blog comments are visible below the post. To comment on that post you have to visit another page. This increases the work of the blog reader and there are chances that they may not comment as they have to visit another page. The third option is better than the other two as it is an Inline Comment Form. 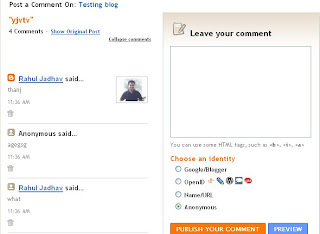 But even this comment form isnt very good as there aren't many options that are available in Wordpress Comment Forms. We cant know the email id of the person who has commented on our blog nor can we block spam comments. Also there is no option to ban certain person from commenting on our blog. However we can add these features on on our Blogger Blog by using Intense Debate. 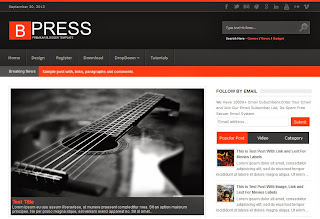 Intense Debate is a commenting system which has been created by Automattic who are the creators of Wordpress. Below is the pic of the Intense Debate Comment Form on a Blogger Blog. 1. Comment Threading : With Intense Debate Comment Threading is possible which means we can reply to comment. This is very useful as you no longer have to put your comment at the bottom of the comments even if you want to reply to the first comment. 2. Moderation and Blacklisting : You can moderate the comments being posted on your blog and can blacklist comments by specifying certain keywords which are present in the comment by adding them to the moderation list or automatically deleting them. 3. Gravatar : With Intense Debate you will get support for enabling Gravatar in your blog. So if you have a Gravatar, then you will see your picture beside the comment. 4. 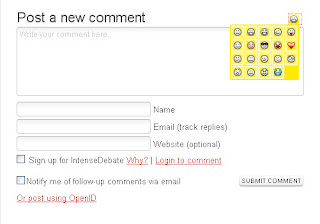 Smileys : Intense Debate also provides Smilies in the comments. This makes your comments look better. 5. Add Image : Using Intense Debate, you can add an image to the comments. 8. You Tube Videos : The Intense Debate users can also add You Tube videos to blog comments. 9. Twitter : With Intense Debate, the blog commenters have the option to send a simultaneous tweet when they post a comment. 10. Email Id : When you select the option to get email updates whenever there is a new comment, you get the email id of the person who has commented in that email. With so many features, it is better if Blogger users start using Intense Debate instead of the boring Blogger comment form. Adding Intense Debate to your blog isnt that tough. 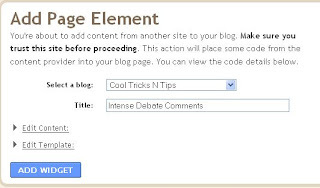 To add Intense Debate to your blog, you have to create an account at Intense Debate. After that you have to follow three steps. In the Second Step, you have to select the Blog Platform. We will choose Blogger. After clicking on Blogger comes the most important step. In Step Four you have to choose whether you want to install Intense Debate as a Widget or directly into the Template. Installing it as a Widget is easy but it can increase page load time. 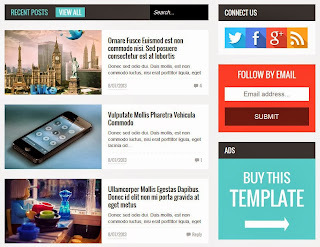 Choosing the Template option will reduce the load time but it is tough compared to the Widget option. You also have to choose whether you want to install Intense Debate for all your posts or only the new posts. 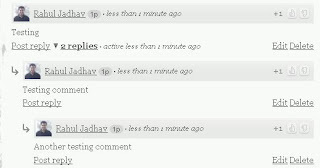 If you have many posts with comments then select the second option, otherwise your comments will be hidden. If you want to save your work, then choose the Widget option to install Intense Debate. When you click on the widget option, you will see some instructions which will tell you how to add it to your blog. 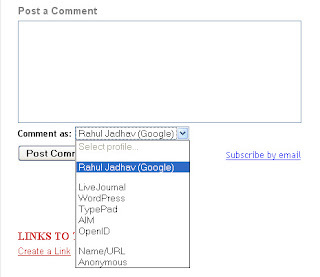 Jump to the 4th instruction which contains the link "Add widget to my blog". On clicking it, you will see your Blogger account on the right side. 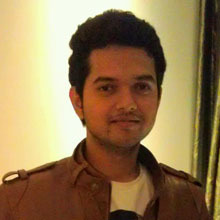 Select the blog for which you want to add Intense Debate and click on Add Widget. Thats it, and your work is over. But it will be better if you choose the Template option as it will reduce the page load time. Before starting this step, it is better if you backup your template. 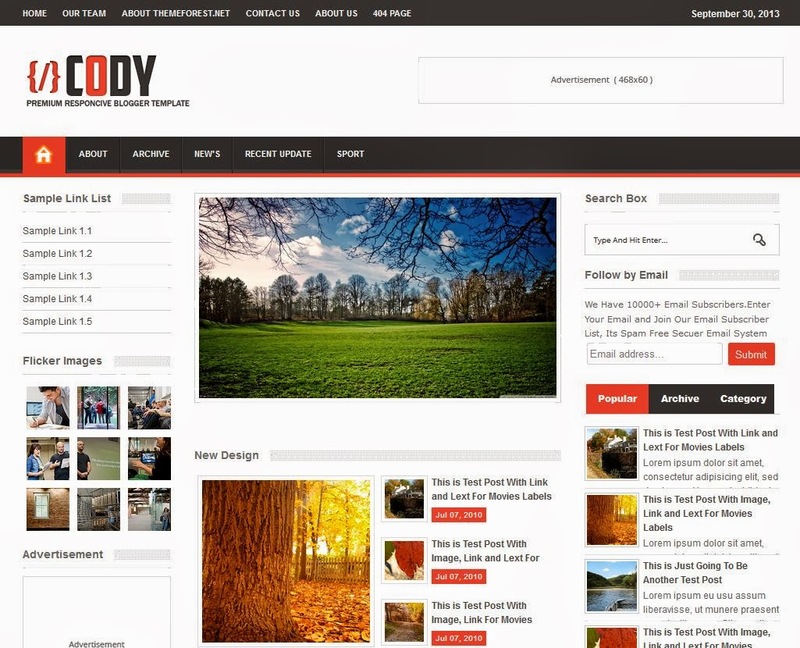 Goto Layout>Edit HTML and click on Download Full Template. When you will click on the Template option, you will see some instructions below it. . After the download is complete, read instruction no.4 . In this step you have to select the template that you have just downloaded and Upload File. On uploading the file, you will see a new set of instructions on the left side and your Blogger Dashboard on the right side. Jump to the 3rd instruction. You will see a box in which there is some code. Click on it to select it and copy it. Once you have copied the HTML code, go to Layout>Edit HTML and select Expand Widget Templates and replace the earlier template code with the one you have just copied. Now click on Save Template. Now you have finished installing Intense Debate to your blog.